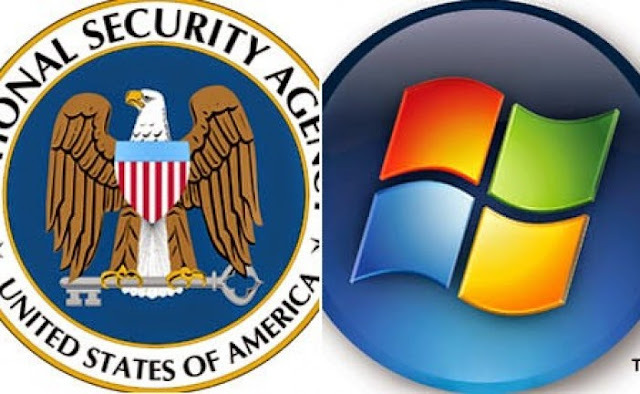 Microsoft helped the NSA to decrypt the encryption of "Outlook.com,Web chat, Hotmail service, and Skype". The documents, which are reportedly marked top-secret, come in the wake of other high-profile disclosures attributed to Snowden since he first started collaborating with the paper for articles published beginning June 6. 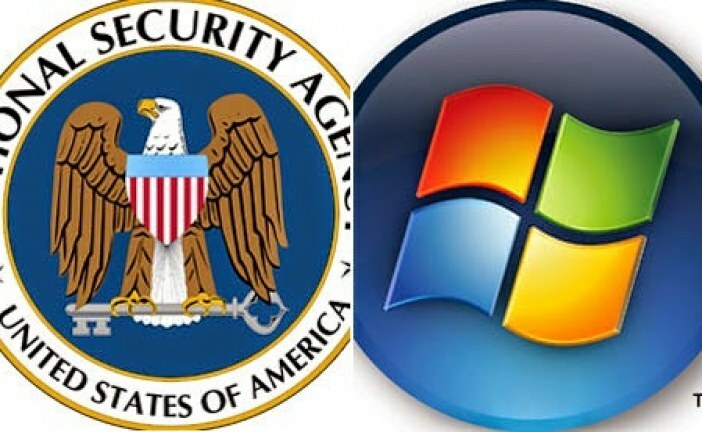 The United States government has since indicted Snowden under the Espionage Act, and he has requested asylum from no fewer than 20 foreign nations. In the case of Microsoft, however, it appears as if the Bill Gates-founded tech company went out of its way to assist federal investigators.